“‘Power to Create: The Value of Creative Community’ was a lively panel discussion hosted by the RSA, which took place on the 6th July at Exeter Library. I attended as a panellist alongside Tony Greenham, the RSA’s Director of Economy, Enterprise and Manufacturing and Dr Rebecca Hillman, Lecturer in Drama at the University of Exeter. 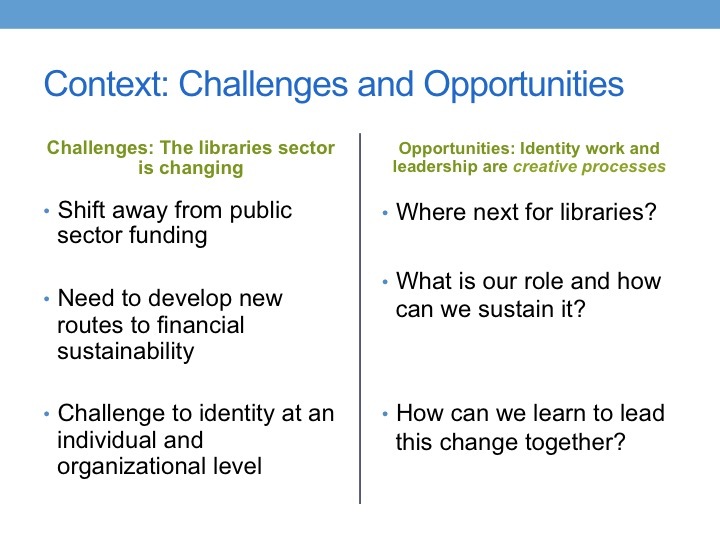 What creative opportunities does the changing libraries context offer? Thinking beyond the library walls? Importantly, embedding social enterprise values into library activities is not just about allowing library staff and stakeholders ‘the power to create’. It also enables libraries to play an important role in the ‘power to create’ of local communities, and beyond. Indeed, this idea resonates not just with libraries or organizations seeking to spin out from the public sector, but wherever communities need to explore collaborative ways to develop innovative practice. Themes of collaboration and social impact were also threaded into the talks given by the other panellists. Dr Rebecca Hillman gave an account of her work in theatre and activism, demonstrating how theatre can be used to raise awareness and mobilise people into action, developing solidarity for the Trade Union Movement. 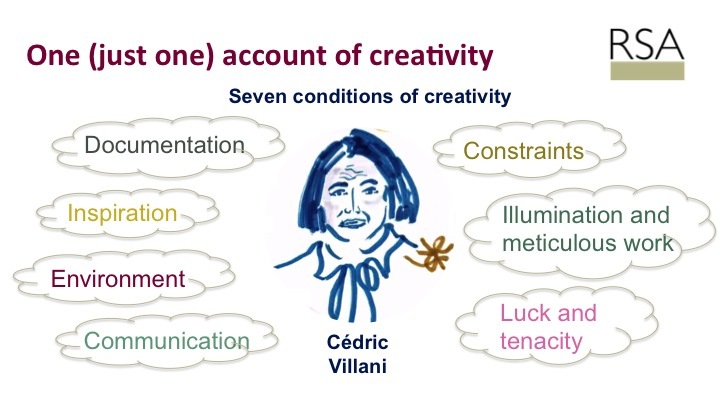 And Tony Hillman explored the extent to which creativity is dependent on economic stability and the fulfilment of other basic needs. The common focus on how to develop innovative ways of working, living and thinking generated a fascinating discussion about the role of creativity in society and the shifting ways in which people find ways to create meaning – and art – from struggle and challenge. The event ties into the 2015-18 strategy of the RSA, which was founded in 1754. The organisation, now a charity, aims to ‘enrich society through ideas and action’. Over the past 250+ years, it has generate ddebate and influence social life, through diverse networks of influencers and change-makers, addressing society’s biggest challenges through primary and secondary research and innovation. Value Unlimited is delighted to have contributed to the debates within the RSA and elsewhere around ‘Power to Create’. The significance of the ‘Power to Create’ strategy is explained further in this short video clip by RSA Chief Executive, Matthew Taylor. This entry was posted in Project updates by Beverley Claire Hawkins. Bookmark the permalink.